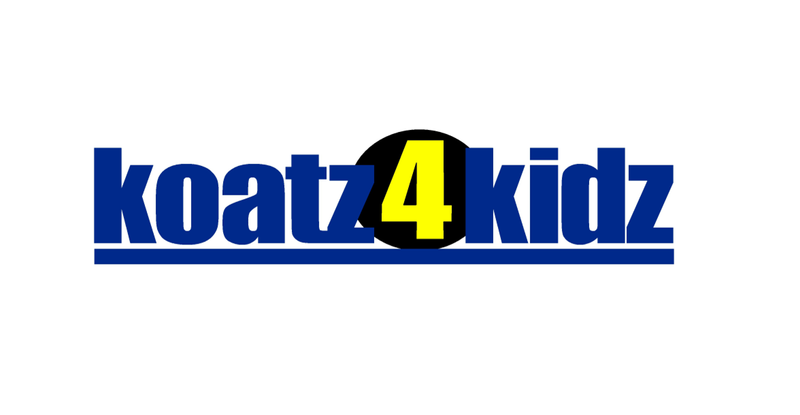 DUBOIS COUNTY -- The annual Dubois County Koats 4 Kids Distribution Day will be held this weekend. Organizers say hundreds of coats, hats and gloves will be available, for free, no questions asked. You don't have to be a kid to get a free coat. Andy Welsh, organizer of the annual drive, says anyone who needs a coat and can't afford one, should come to the distribution day and get one. It goes from 9:30 a.m. – 1:30 p.m.